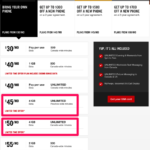 These are on Premium+ plans offering the max subsidy, since the prices listed on the Rogers website are next to iPhone 8 and iPhone 8 Plus contract pricing, on these same plans. Premium+ plans start at $95 per month with 3GB data and 300 local weekday minutes. Premium plans offer $200 less subsidy upfront, which means pricing will be at $799/$999 for 64GB/256GB respectively, with monthly plans starting at $85 per month. Better start saving those pennies, folks. iPhone X pre-orders still start on October 27 with a launch set for November 3. Earlier today, iPhone 8 and iPhone 8 Plus launched in Canada. Some Freedom Mobile users are already using these latest iPhones, as they support the Band 66 AWS LTE. 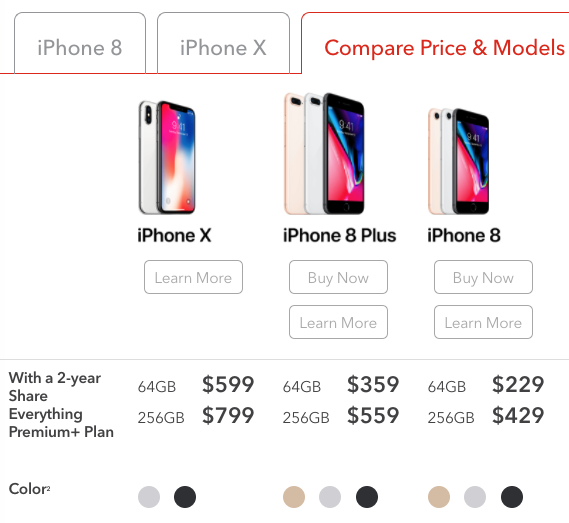 Update: Here is Telus iPhone X pricing and Bell iPhone X pricing–both identical to Rogers as expected.